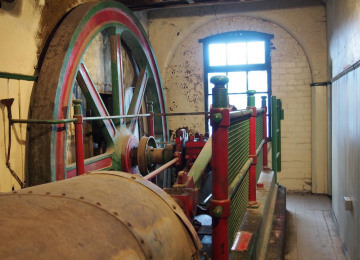 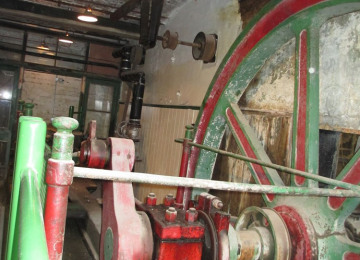 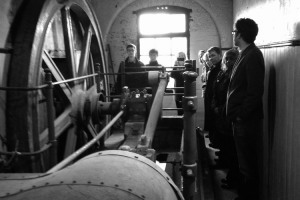 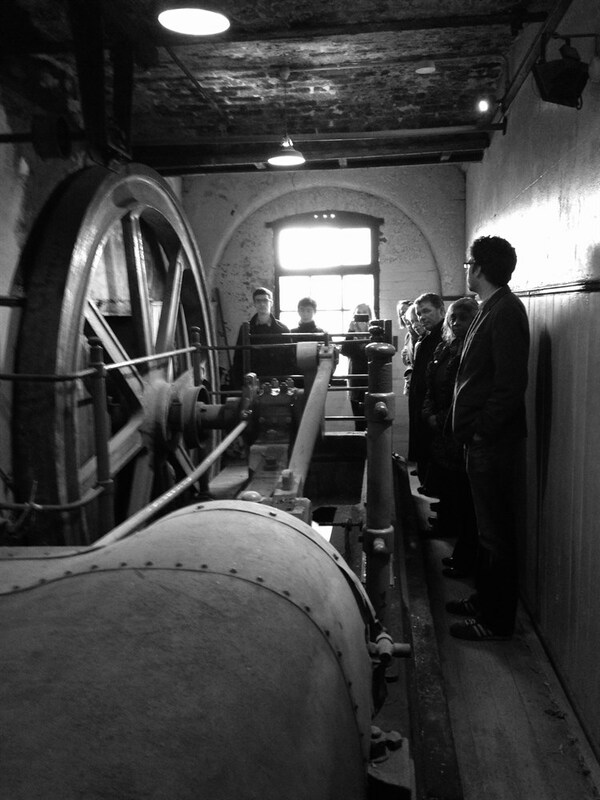 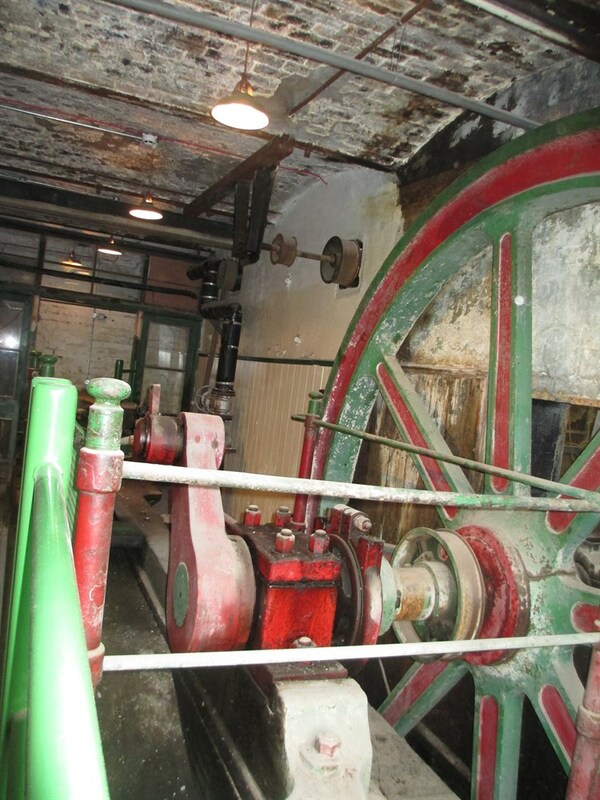 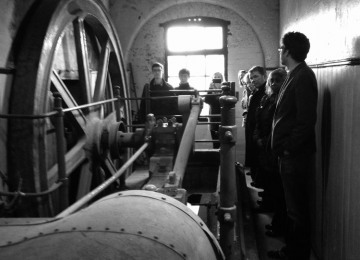 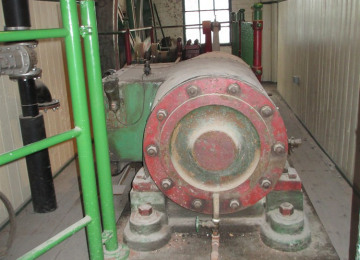 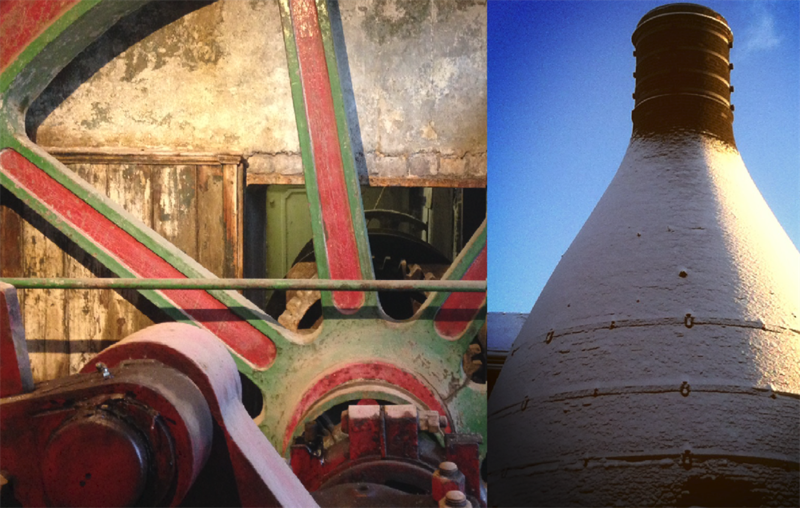 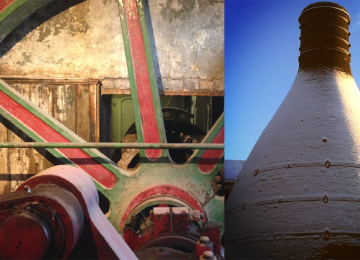 Help bring the William Boulton Steam Engine at Middleport Pottery back to life! 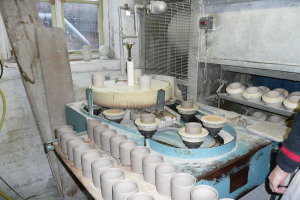 This project was funded on 28 Sep 2015! 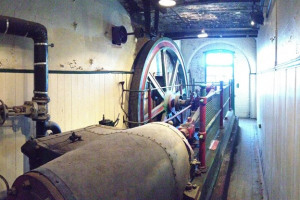 Steam Engines are what made this country great. 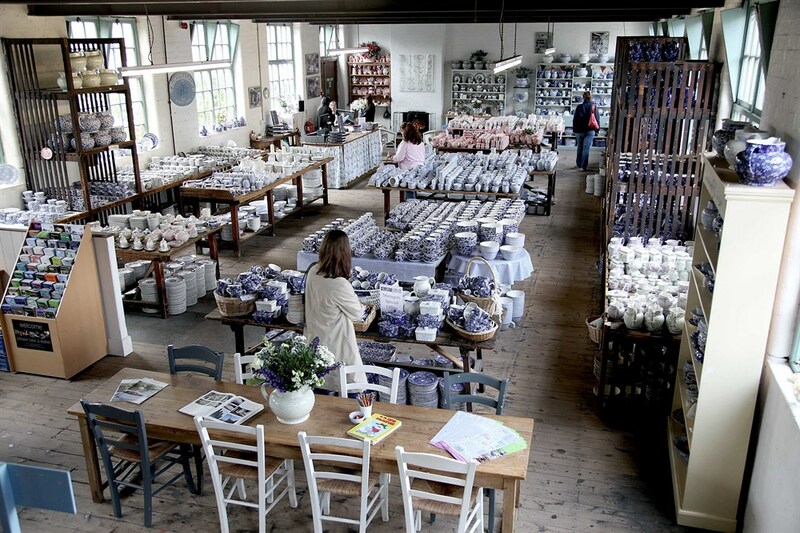 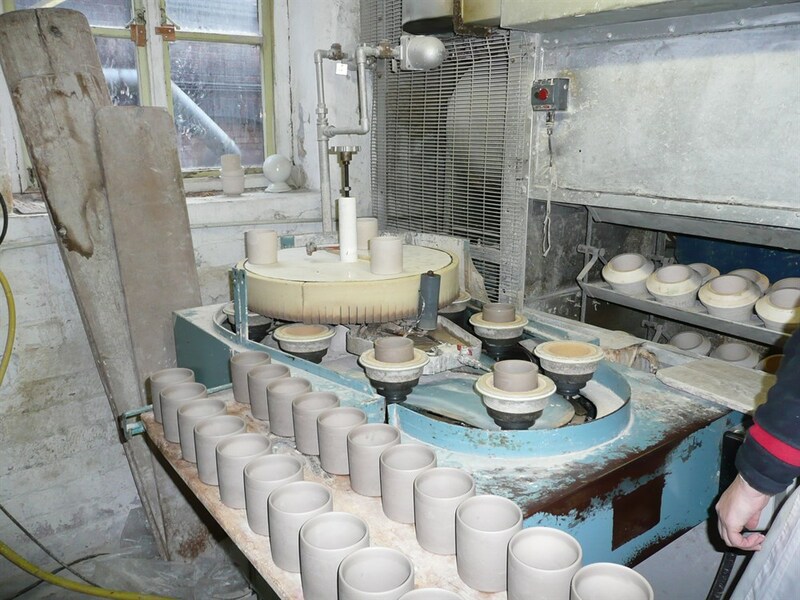 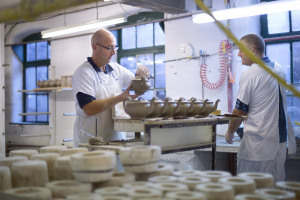 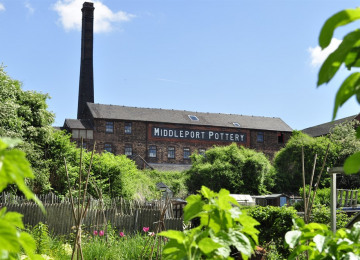 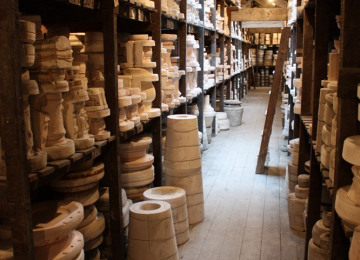 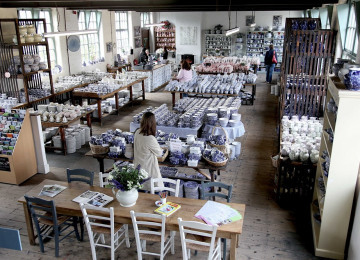 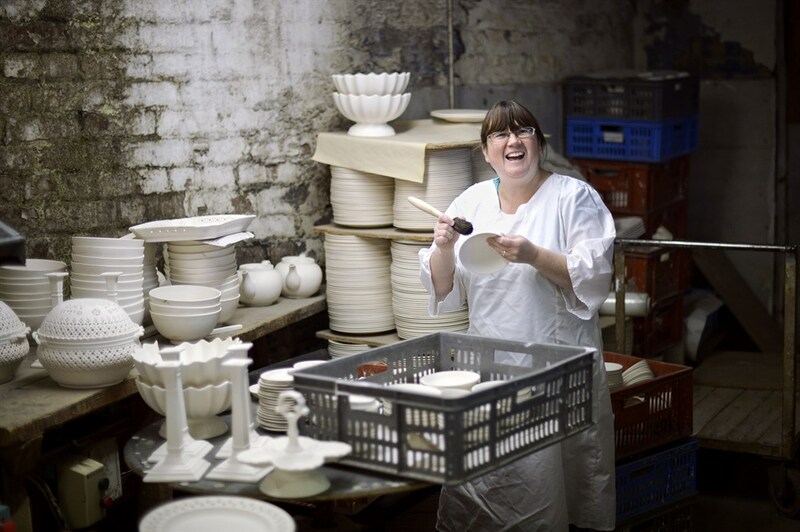 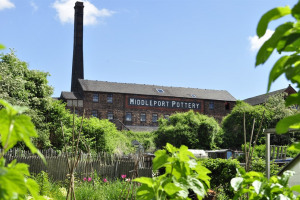 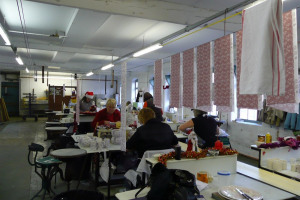 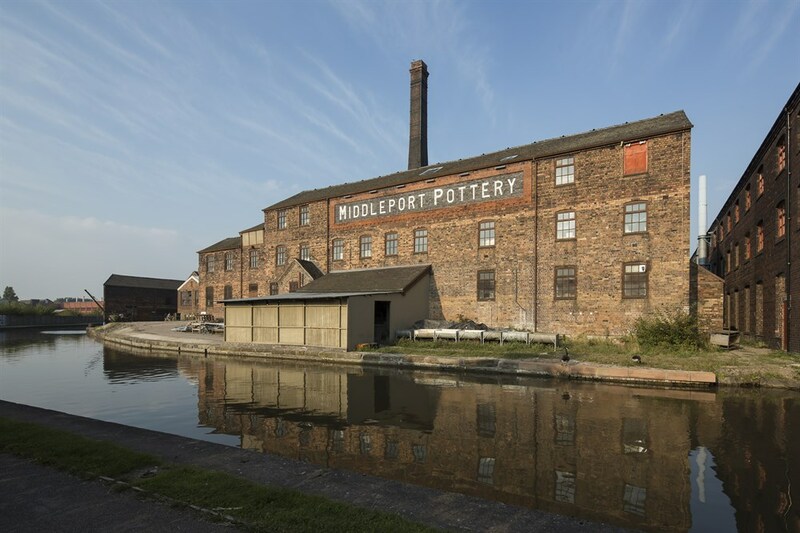 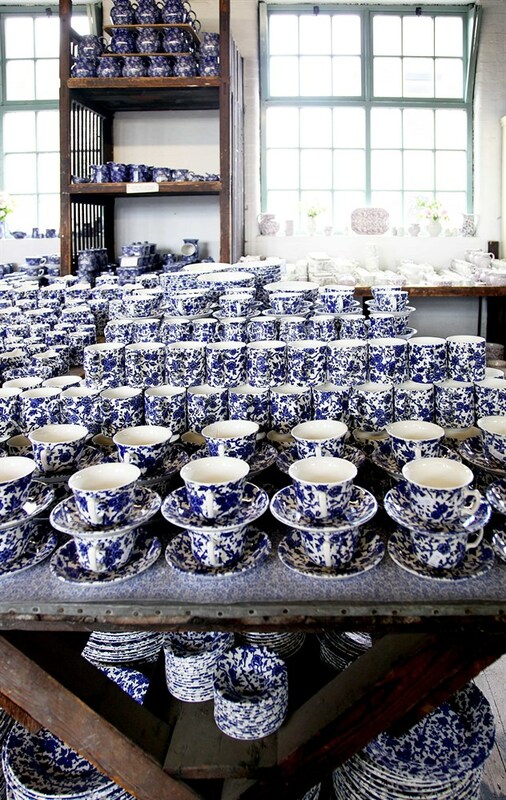 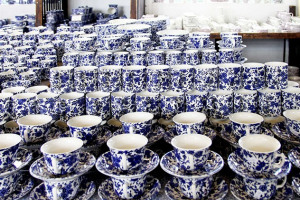 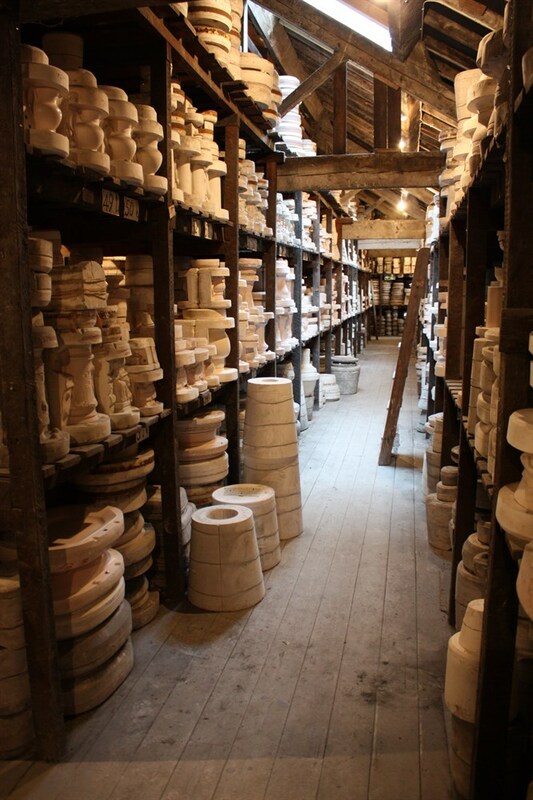 A proud testament to the industrial revolution, Middleport Pottery in Burslem was saved in 2011 by the Prince's Regeneration Trust in a £9 million regeneration project. 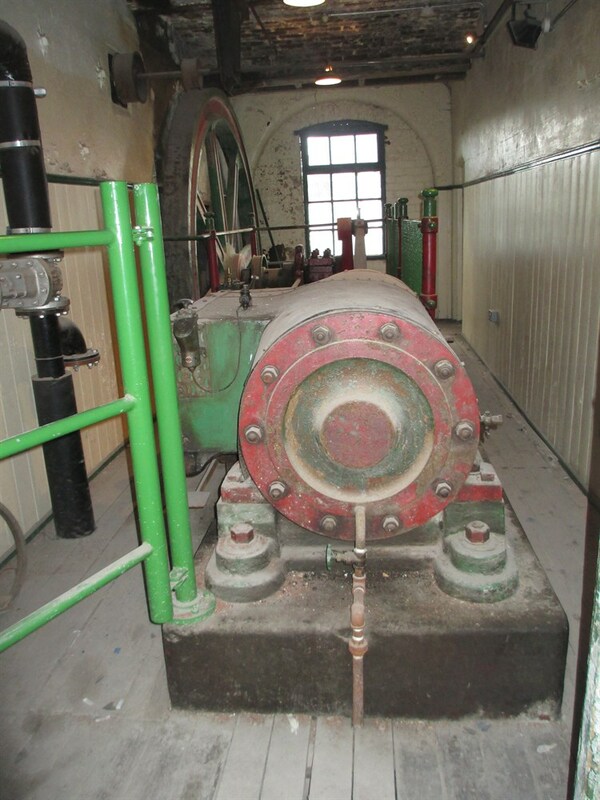 The William Boulton Steam Engine is the last example of a Burslem built engine in its original setting, making it of national importance to industrial heritage. 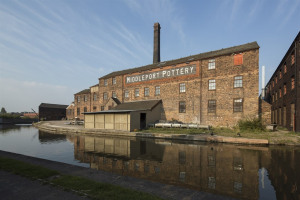 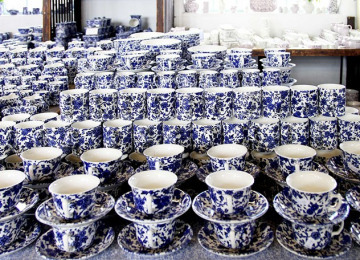 It was designed specifically for Middleport in 1888 and powered the whole factory up to the mid-20th century. We want to restore this engine to demonstrate how it was once central to the entire manufacturing process at Middleport, from clay to cup. In the process, we will provide volunteering and educational opportunities for Burslem for years to come. 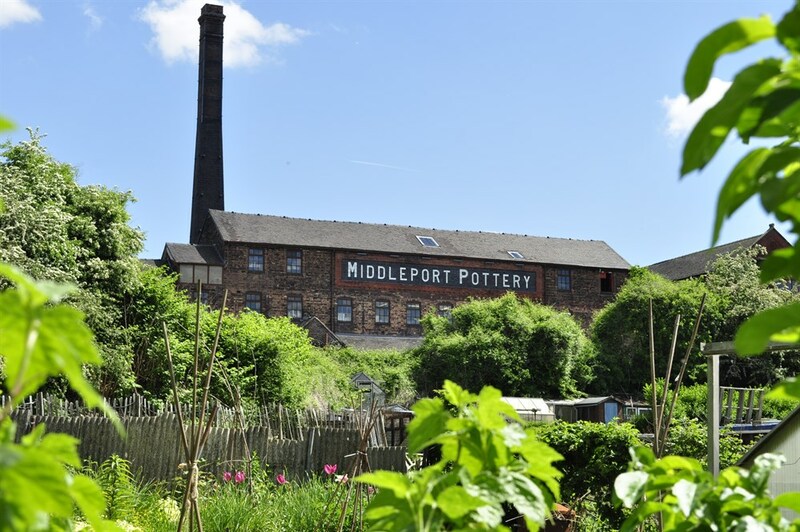 Let's get Middleport moving! 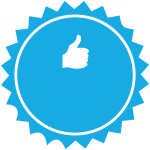 •	1 TripAdvisor Certificate of Excellence. The Steam Engine project will build upon this success, improving skills and increasing training opportunities in the local area by recruiting further volunteers and providing educational placements for local engineering students. 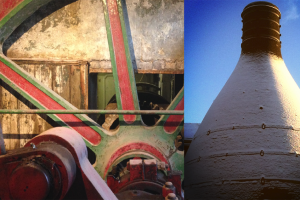 Alongside heritage interpretation materials, these opportunities will help to cement local appreciation and understanding of this truly unique piece of industrial heritage. 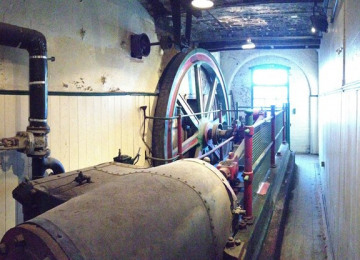 As the only surviving Burslem-built engine in its original setting, the William Boulton Steam Engine is of huge national importance. 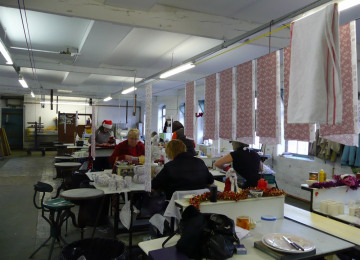 If you are a UK tax payer, we will be able to claim Gift Aid on your donation. For every £1 donated, we can claim 25p from the UK Government. 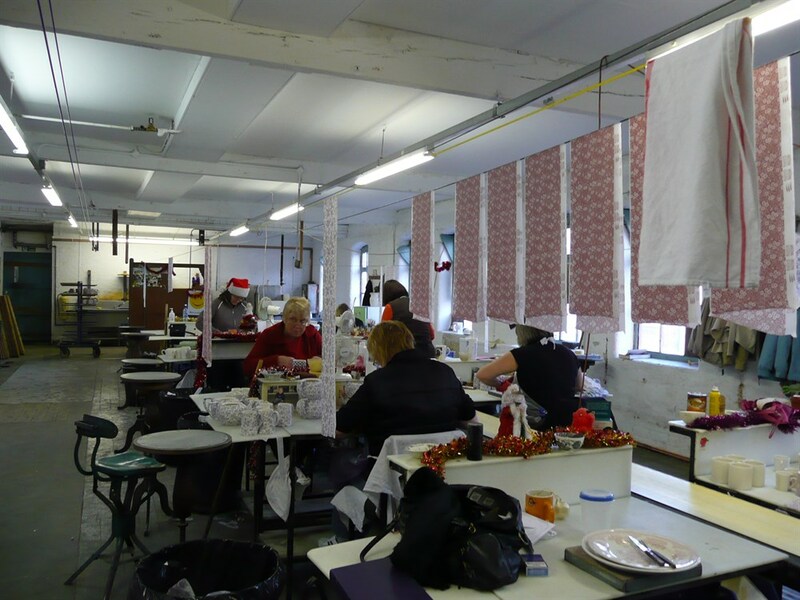 If your donation is over £20, we will need you to give your written consent to us claiming Gift Aid by emailing us at jeri.smith-cronin@princes-regeneration.org. 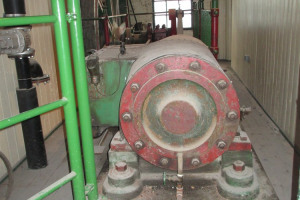 Not needed as no external changes are involved. The Prince’s Regeneration Trust is a world leading regeneration charity working in hard-hit areas of the UK to rescue and re-use local buildings in order to transform lives. We deliver sustainable community development by means of restoring and reusing heritage assets that often sit abandoned and derelict, having fallen in a state of decay and disrepair. 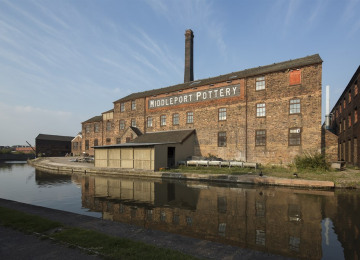 We invest in deprived areas by empowering local groups with the knowledge and skills to deliver their own regeneration projects, offering education and training opportunities, creating jobs, and restoring a sense of pride of place that is so essential to building stronger and more resilient communities. 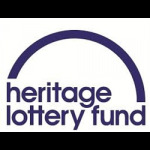 Project Delivery Manager: The Prince's Regeneration Trust The Project Delivery Manager takes legal responsibility for receiving and spending the funds raised and ensuring the project is delivered. 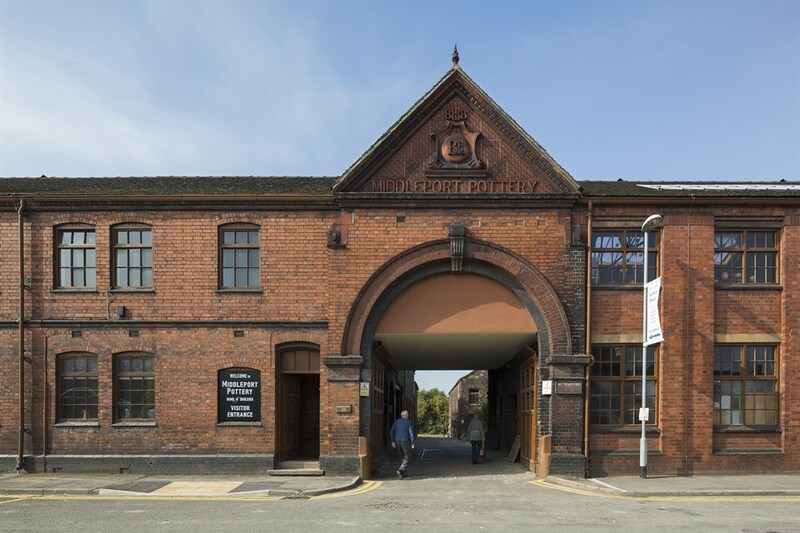 Contractor: The Prince's Regeneration Trust The team responsible for building or installing the project.